Do you require the space and flexibility of an estate along with the kind of performance that's typically associated with smaller, sportier cars? 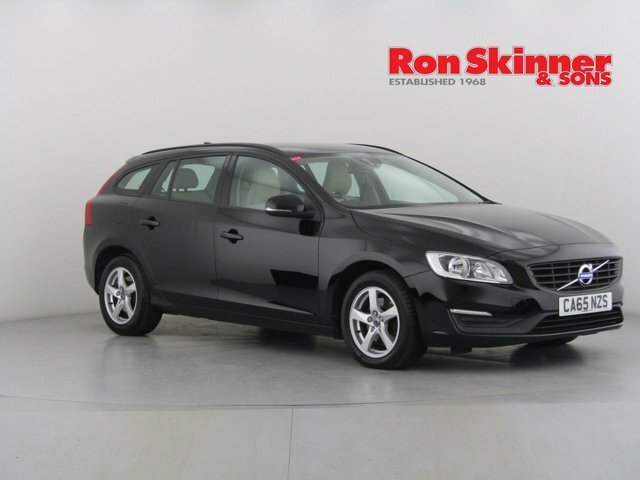 Take a close look at the range of used Volvo V60 models for sale in Wales at Ron Skinner & Sons and discover a car that's not only highly practical but also plenty of fun to drive. Sleek looks help the V60 to stand out on the road, while the car's range of efficient engines ensure running costs are kept down. Get in contact with a member of the showroom team at Ron Skinner & Sons today and book a test drive when it's most convenient.